Coming soon to Cane Bay. 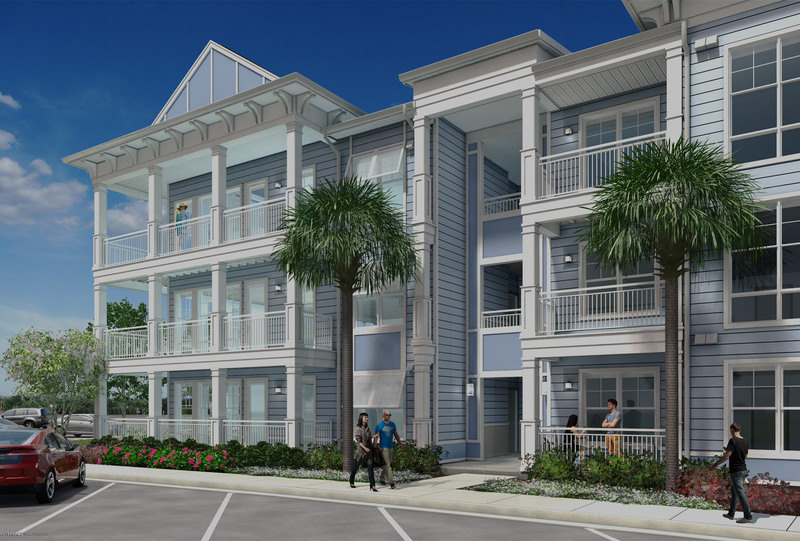 300 apartment homes for lease offering one, two and three bedrooms with upgraded finishes. Opening late 2018.